It’s official, after many years of blogging we have decided to open our doors and accept guest bloggers. After some discussions we decided to invite digital signage industry experts from all over the world to help us share their industry experiences and insights with the rest of the digital signage community. It is an open invitation, however, we are selective on the content. There are some guidelines that need to be taken into thought when producing each post. We will include a short description about who you are and your company but we will not accept a post that is solely focused on advertising your company or your products. We want unique content so if it’s a PR that has already been submitted on the internet we will not accept it. As the title suggests, this part is pretty much self-explanatory. Please keep your content professional. 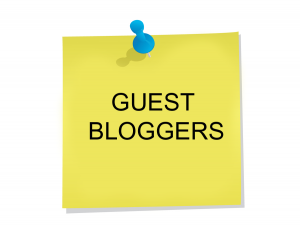 We will be limiting to publish 1 post per guest blogger a week. We are looking for guest bloggers that have a passion about digital signage and are not purely looking for an avenue to advertise their company – we have a paid advertising section for this! So if you think you fit in this criteria and are interested to become a guest blogger for the digital signage blog then send us an email at info@digitalsignageblog.com with a short description on what you can offer to this blog and we’ll get back to you. Just found your blog site through a Google search. Your #1 in rankings, very nice. Your website has very informative information for existing digital signage suppliers as well as for consumers looking to get into digital signage. Nice job. Thank you for your kinds words. We hope you continue to enjoy our blog. 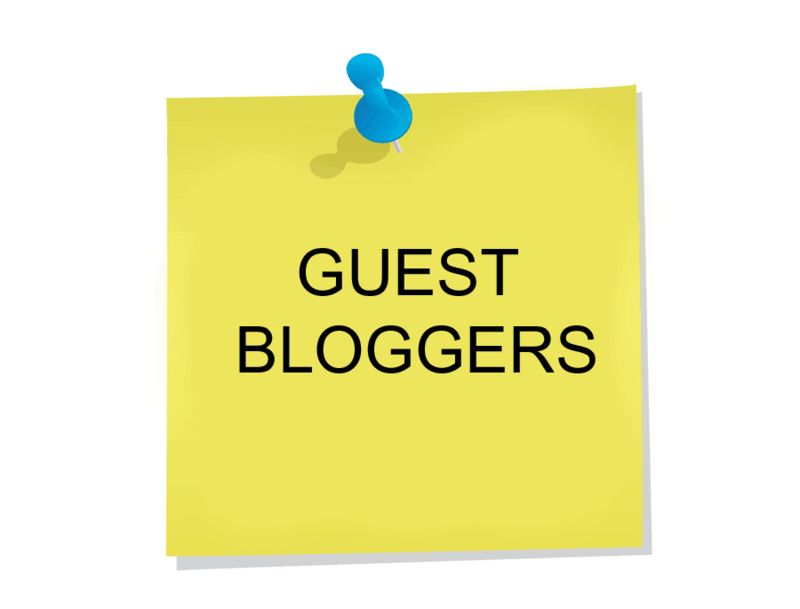 It is good to know that you are inviting guest blogger to comment on your post.. If we say today every one is after digital signage it won’t be wrong because it is the latest technology which attracts everyone in the market and also gives lots of benefits. hello digital signage blog, my name is ahmad el sabeh and doing Masters of Digital Marketing. iam doing a best practice report about digital signage and would like to enrich my information by an expert. can you help me . i would like to know the ROI, best practices and and how can digital marketing enhance participation. hope to hear from you soon.